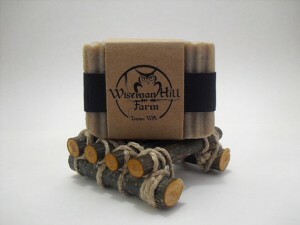 Men's Handmade Soap Home | About Us | Opportunities | Sponsorships | Contact Us! 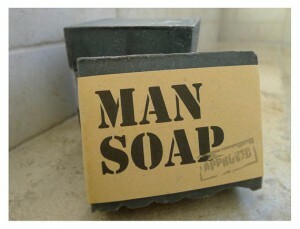 This week on Handmade Men it’s all about getting squeaky clean with the best artisan soaps made just for guys! 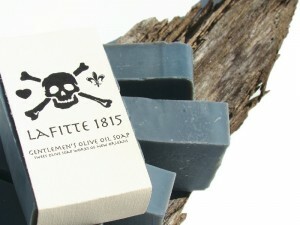 Let’s face it – guys are picky about their grooming products, and soap is no exception. 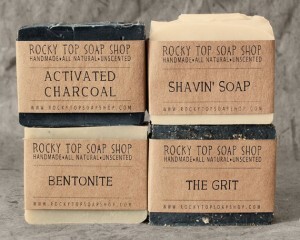 From a masculine scent to excellent cleansing power, men’s handmade soap has to lather up to our high expectations to make this list – and we know you’re going to love the many great options we discovered! 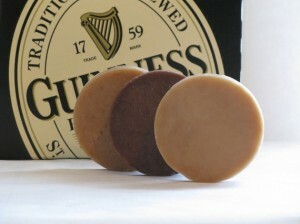 From traditional woodsy scents to soaps made from beer an everything in between, we’re excited to share this great themed collection with you. Enjoy! 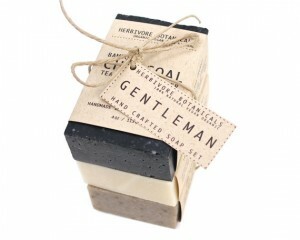 Each men’s handmade soap variety below comes from an independent artisan shop online. 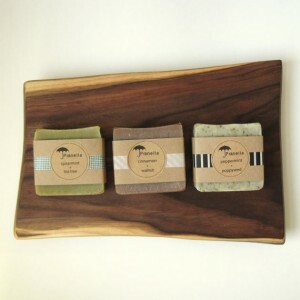 To learn more about each item, or to order your own, just click on the image and we’ll make sure you get there! 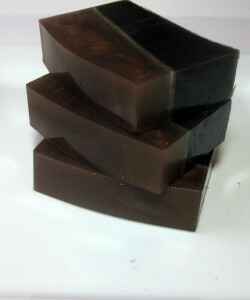 Tagged Men's Handmade Soap, men's soap, Soap. Bookmark the permalink.